An area of low pressure is approaching Atlantic Canada from the southwest. In New Brunswick snow is expected. It will begin on Wednesday afternoon and end Thursday morning. In southern New Brunswick snow may change to freezing rain or rain before ending. Snow is expected to begin over western Nova Scotia on Wednesday afternoon and spread eastward. Snow will change over to freezing rain then to rain. There will also be strong winds. 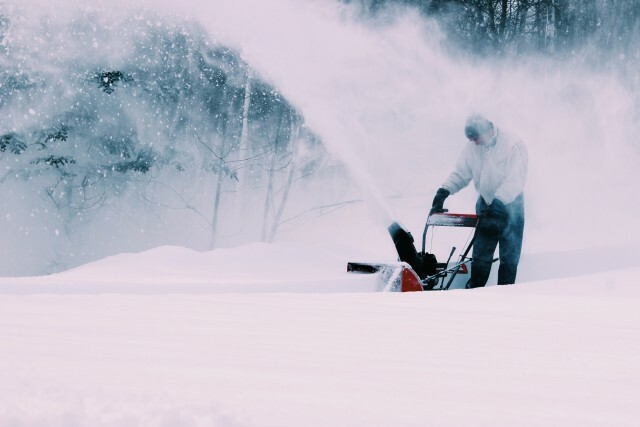 On Prince Edward Island snow is expected to start Wednesday afternoon then change over to rain Wednesday into Thursday Strong winds are expected. Snow is expected to begin across Newfoundland in the pre-dawn hours on Thursday. Snow will spread across the Island and will begin to change to rain from south to north on Thursday.